Long story short: having working smoke and CO detectors in their home should be a top priority for any homeowner. 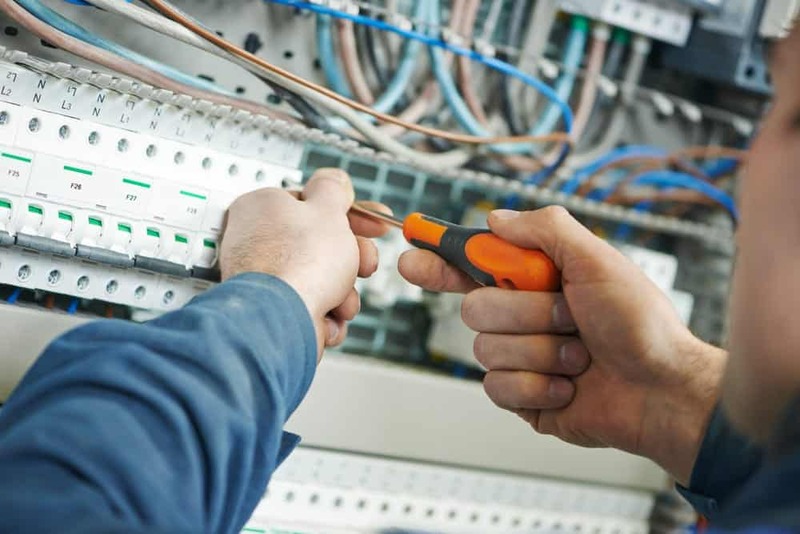 EarlyBird Electrician takes you and your family’s safety as seriously as you do, which is why we’re well trained in the upkeep and installation of both smoke and CO detectors in Minneapolis – St. Paul homes. Call us any time, day or night, 24 hours a day, 7 days a week, and we can arrange a time to come by and make sure your home’s detectors are working the way they should be to keep you safe. What are the main signs that it’s time to get new smoke or carbon monoxide detectors installed? Look on the back of your detectors. They have expiration dates! You can find a sticker on the bottom of your carbon monoxide or smoke detector. They typically expire within a few years – if your unit doesn’t have a sticker and you can’t remember when it was installed, it’s likely that you’re due for a new one. When it comes to CO detectors especially, there are two things to look for when it comes to replacements: pick one with a fuel-cell electrochemical sensor as they are the most sensitive sensors available on the market right now. Secondly, choose a variety with a digital readout and a talking voice. The talking voice is especially effective in homes with children and the digital readout is beneficial to emergency individuals to reference if there is ever a worry of a leak. When it comes to smoke detectors, there are a few things to look out for that signal it’s time for new ones. If they’ve been beeping for no reason, if they’re going off when there isn’t smoke, or if they’re over ten years old: it’s time for replacements. Remember that, as a general rule, it’s good to have a smoke alarm in each bedroom in your home as well as one on every level, including in the basement.